PRICED TO SELL ASAP! THIS WEEK PREFERRED! 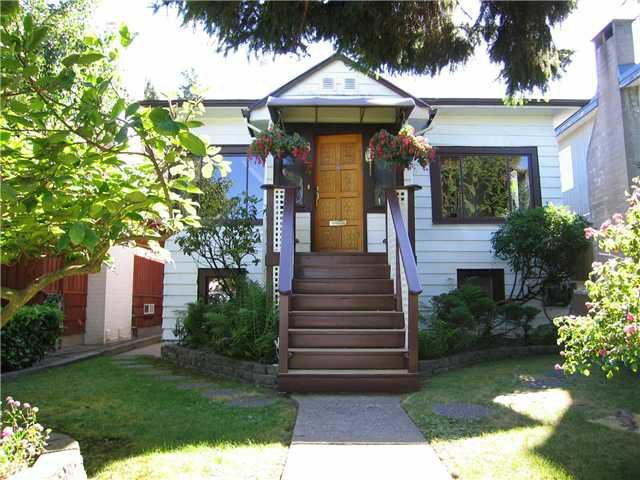 PERFECT PRICE for this extensively renovated home in this Massey Heights LOVELY location! Very cute & adorable cottage looking home on the outside, AMAZING transformed home on the inside. You have to see it to believe how amazing this home really is. Everything in this home has been redone, stripped to the studs, re-insulated, new drywall, re-aligned walls, new heated floors, 2 new bathrooms (steam shower & jetted tub), custom cabinets thru out, phenomenal kitchen, all new lighting, french doors to large patio (partly covered for year round use) and very private back yard. Large Double garage which is being used as a workshop has lane access. Basement is finished with a lovely bedroom, recroom, a bonus room (could be another bedroom) & tons of storage in huge crawl space. The list of updates is exciting, come see for yourself.